With the rise of social media, customers are connected and empowered like never before. For big businesses, that’s a big change. The ability to deliver more human and intuitive experiences, at every touchpoint, for every customer, is the single most strategic investment for the modern enterprise. This is something that the team at Sprinklr saw from the start, and built a new class of enterprise software to solve it. With more than 1,100 employees in 10 countries, they serve global organizations like Nike, McDonald’s, Microsoft, half of the Fortune 50, and 1,000 other brands who see it, too. 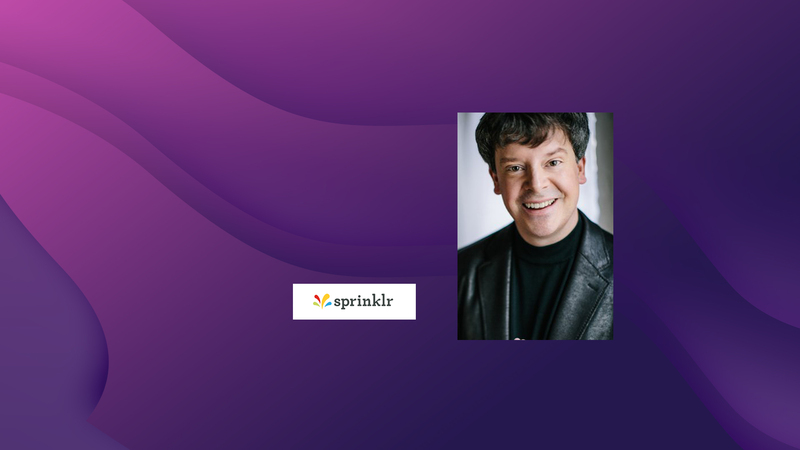 Sprinklr is the most complete social media management system for the enterprise. The company helps the world’s largest brands do marketing, advertising, care, sales, research, and commerce on Facebook, Twitter, LinkedIn, and 21 other channels globally – all on one integrated platform. When you deploy our integrated platform across the enterprise and plug it into legacy customer-facing systems like email, CRM, and the website, you now have a unified system of engagement that allows your employees to collaborate in real time across business units, markets, and departmental silos to manage customer experience – at scale. Sprinklr also recently announced the launch of the Sprinklr Partner Program. This program delivers training, go-to-market support, and a certification program to an ecosystem of technology organizations, systems integrators, agencies, and social media channels. Sprinklr’s partner program will help brands collaborate across marketing, sales, and care to meet the needs of the modern customer. Intrigued by Sprinklr’s new AI capabilities, product and location insights, I stopped by Sprinklr’s booth #919 at the Adobe Summit and met with Sprinklr CMO Grad Con to find out more about how they are leveraging technology. Grad shared his personal philosophy such as “to help others succeed because if you only change one person’s life, you have doubled your impact while on the planet – Grad shares his personal philosophy. In our podcast conversation, we cover many topics and how exploring the impact of social media on businesses of all sizes.